الخيار الأفضل للحصول على المتعة والاسترخاء, The Crossley Hotel يقع في منطقة Melbourne CBD في ملبورن. يسهل الوصول إلى هذا الفندق ذو 4 نجوم من المطار، فهو يبعد عنه مسافة 20.Km فقط. يوفر الفندق بفضل موقعة الجيد وصولاً سهلاً إلى أهم معالم المدينة.
. كما يقدم The Crossley Hotel الكثير من الخدمات لإغناء رحلتك في ملبورن. يمكن للنزلاء الاستمتاع بالميزات التالية: واي فاي مجاني في جميع الغرف, مكتب الاستقبال على مدار الساعة, تسجيل وصول/خروج سريع, تخزين الأمتعة, واي فاي في المناطق العامة أثناء إقامتهم في هذا المكان الرائع. بالإضافة لهذا,تتضمن كل غرف الضيوف مجموعة واسعة من وسائل الراحة . بعض الغرف توفر حتى تلفزيون بشاشة مسطحة, حمام إضافي, مرحاض إضافي, سجاد, قهوة فورية مجانية لإرضاء أكثر الضيوف تطلباً. كما أن مجموعة الخدمات الواسعة الموجودة في الفندق لضمان راحتك تترك لك الكثير من الخيارات لقضاء وقتك أثناء فترة إقامتك. إن The Crossley Hotel هو مكان مثالي للمسافرين الذين يتطلعون إلى الراحة والاستجمام في ملبورن. يخضع مكان الإقامة للتجديد من 10 أغسطس 2018 حتى 30 سبتمبر 2019. سيكون هناك بعض المناطق المتضررة من الضوضاء من الساعة 09:00 صباحًا حتى 03:00 عصرًا من الاثنين إلى الجمعة. لطرح أي استفسارات أخرى، يُرجى الاتصال بالعقار مباشرةً. Very friendly and helpful staff. Great location to stay. Short distance to the tram station. Very convenient to china town and the tram station. The room and the toilet is very clean. Strongly recommend it! Great location. But the room (not one of the updated ones) was an airless, soulless, dirty round the edges room that you’d expect from the big chains. The bed was comfy and fit for purpose though. The staff lacked charisma and were average with the customer service. Try somewhere else. We had never stayed in this part of Melbourne before. Absolutely loved it. 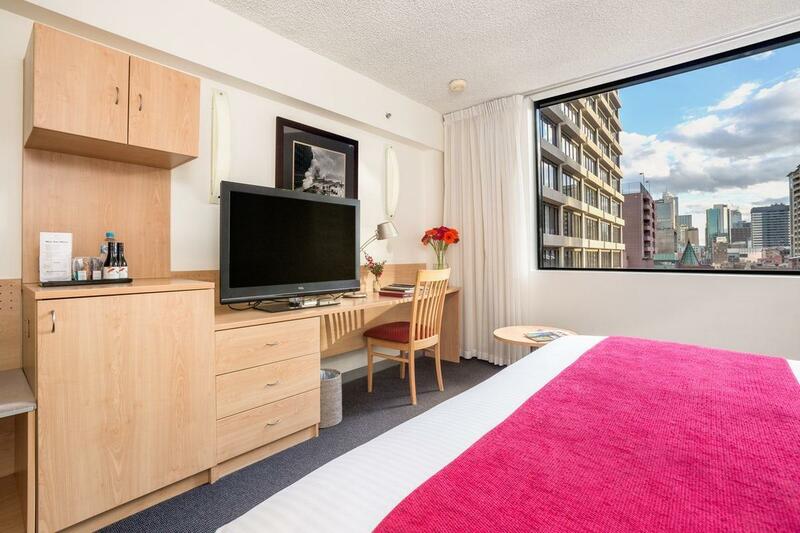 The room we had was very modern, clean, and located in a perfect part of the CBD. The staff were friendly and helpful. I can't really find a fault with this place. We will definitely stay here again next time we are in Melbourne. The hotel is very close to Chinatown and there are many eateries within walking distance, and China Bar is just opposite the hotel. The hotel is okay; room is normal and acceptable and might not be the 4-star hotel you would expect. Cleanliness is acceptable. Free wifi is good, and at the business centre, there is computer and printer for guests' use. However there are few steps to climb before lobby, and is quite troublesome especially if you have a huge luggage. The lift is quite small and cramped and made jerking movements, probably in need of maintenance. The staff are all friendly, polite and helpful, especially Eve who assisted us promptly and very helpful when giving information on events at Melbourne. Overall an acceptable and not bad hotel. Clean, Spacious, free WIFI, free MOVIES!! Overall stay is really good, located at the 'beginning' of Lt Bourke St, but no problem, still within the Chinatown, 2 min walks down the street, you will find all the restaurants & shops.. then, you will reach the CBD.. downhill walking but when return, will be uphill direction.. The lif is a little old but functioning well.. the room.. clean, spacious & apartment-liked facilities.. excet that, no washing machine & dryer.. Best thing is.. free WIFI & they provide 4 movie channels with all the latest movies for FREE!! really a surprise.. Good hotel..will definitely return! 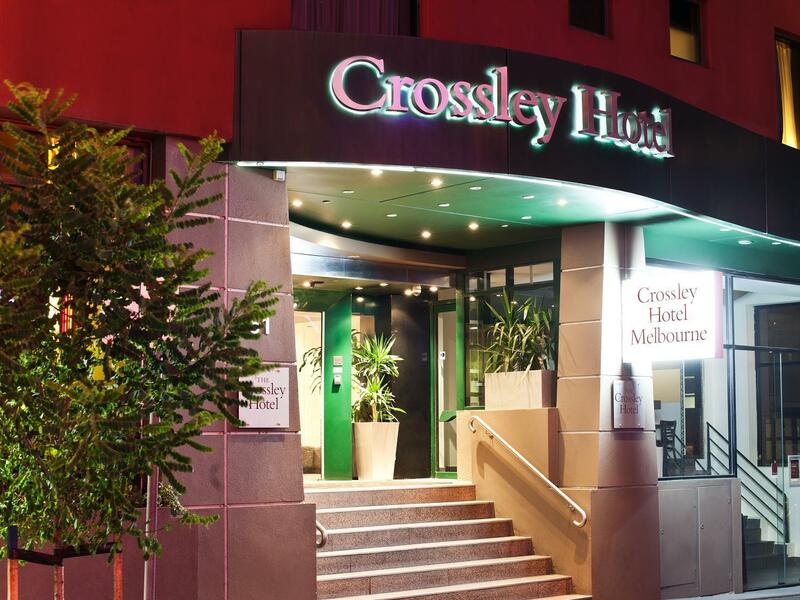 As usual it was great to be staying at the Crossley Hotel in Melbourne. I have been staying there for quite a few times in the last few years and I liked it every time. The location is great - in the middle of the city, next to China Town and very close to tram and train stations. There is lots to see, eat and do in this area. The staff is friendly and the rooms are very nice. One of my preferred hotels to stay in Melbourne given its excellent location, competitive rates, friendly staff, clean and comfortable room. 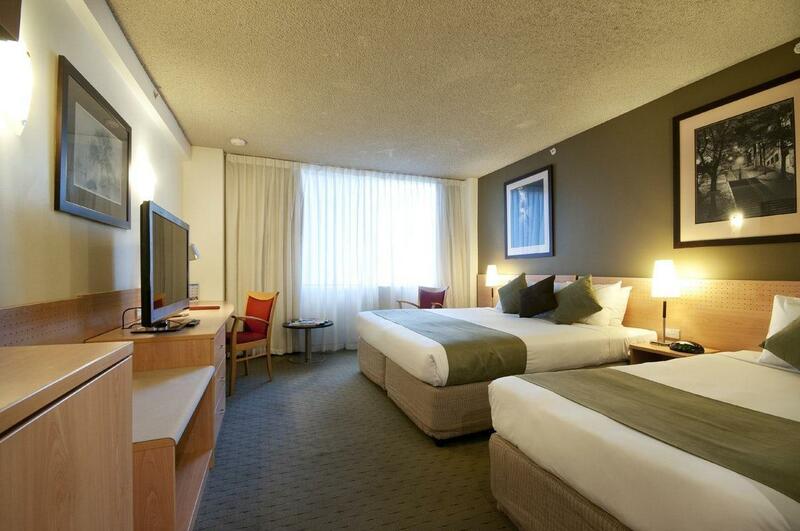 Plenty of good restaurants in the vicinity and Bourke Street Mall shopping belt is under 10-minute walk away. 1) Strategic location. 2) Wonderful restaurants in vicinity. 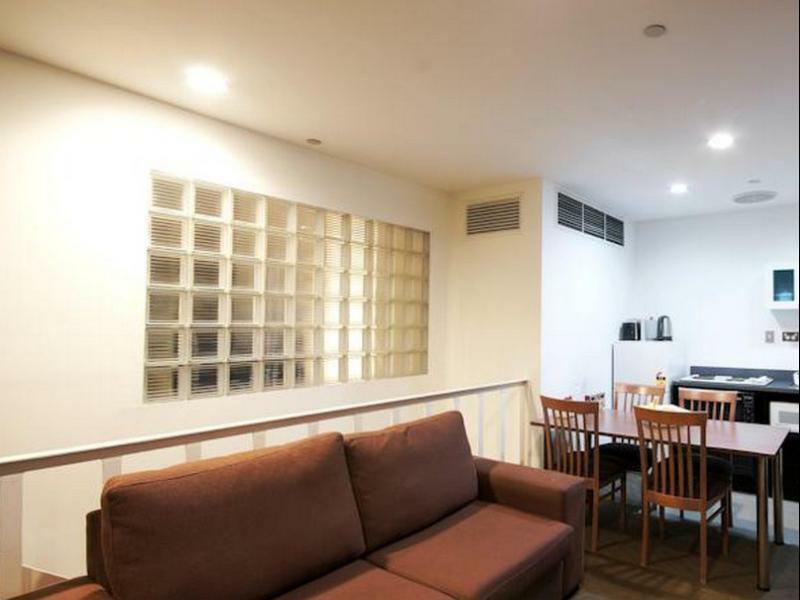 3) Close to Bourke Street Mall, main shopping belt. 1) Staff were warm, friendly and always helpful. 2) Daily housekeeping was carried out. 3) Small kitchenette provided. 4) Spacious room. 5) Wonderful restaurants across the hotel and within maximum 15 minutes walking distance. 6) Close to Bourke Street Malll and Swanston Street, the main shopping belt. This is a very lovely hotel located well within the China Town and yet not be disturbed by the flowing of people or traffic. There are restaurants of all kinds around the hotels within walking distance. This hotel has excellent management, courteous and friendly staff, and good facilities such as offering of free internet and computers (!) in the hotel business area, and also free in-house movies. The room is clean and cozy. The bed is large and comfortable. The cleaning ladies have done a good job to the cleaning and provisions of necessities within the room every day. Again, it is situated well within walking distance to big shopping and leisured areas like The Myer, David Jones, coffee shops, Cafe, exotic bars and more... Besides, it is closely linked with transport such as trams, bus and trains. Well placed to access trams and shopping. Rooms a good size though maybe moving towards looking a little tired. Continental breakfast good, lots of alternative choices within a few minutes walk from hotel. Good value. Situated just outside Chinatown, it is very accessible to food, and entertainment. Great place! 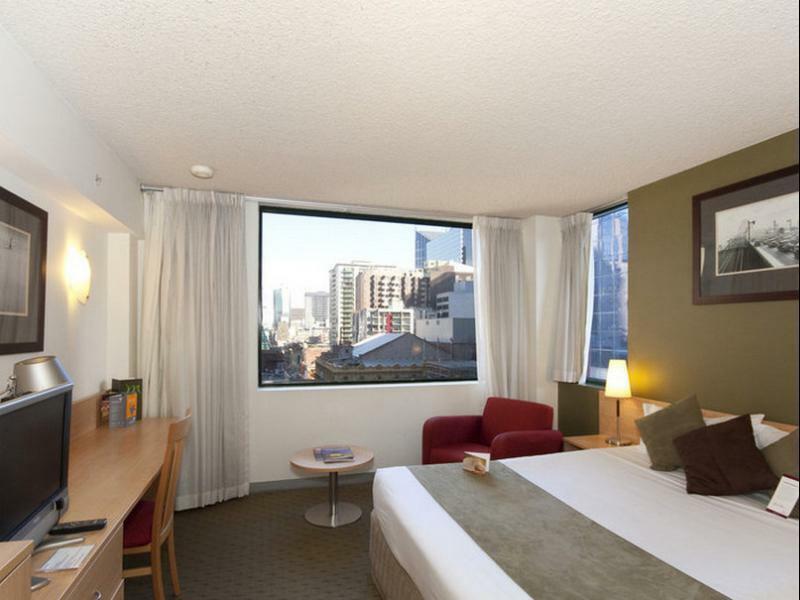 Great price for accommodation located in the heart of the CBD! 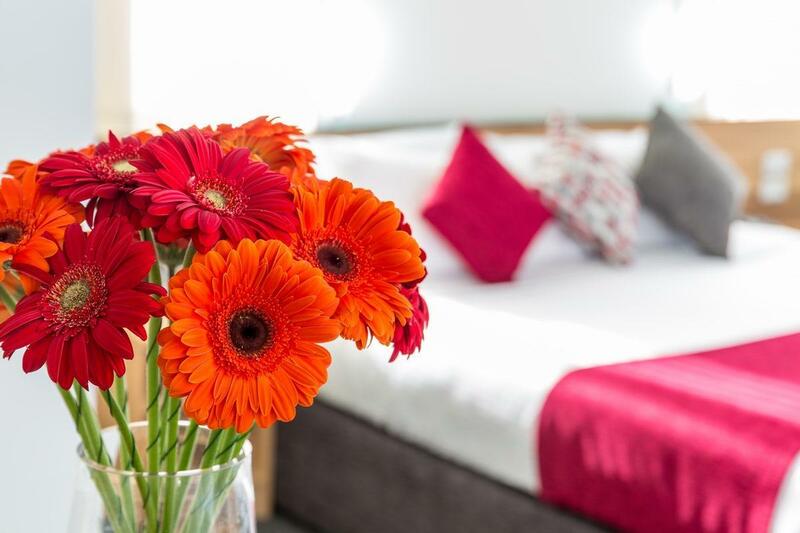 Rooms are tidy and clean - bathrooms could do with a refresh, however happy to not let this be a concern as the location and price makes up for this! Staff are friendly and polite. The Crossley is ideally located in Melbourne's China Town and close to trams in Bourke and Collins Streets, and Parliament train station. We had a minor problem with an account but this was quickly rectified without any problems. Breakfast bar had a good selection of fruits, pastries, cereals and beverages. 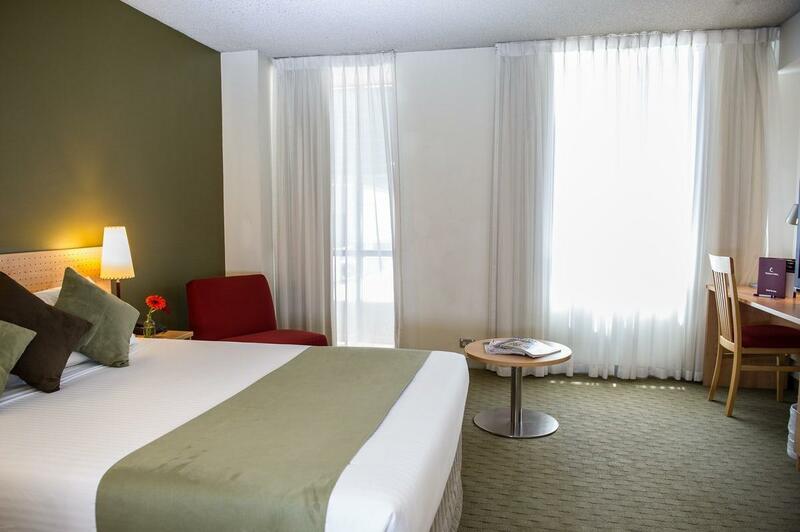 No-frills hotel located very close to Chinatown and within walking distance of the big shopping malls in the inner city. In-room heating feature is a little dated and may be a little bother for light sleepers when they activate automatically. great location on the hotel for China town but that sums it up. The room wasn't 100% clean from the last customers. Had random people knocking on doors during the night and making a fair bit of noise. This was an agoda secret hotel deal and I wasn't impressed after our stay. sorry but not.